Vitamins are important to all metabolic functions in the body. 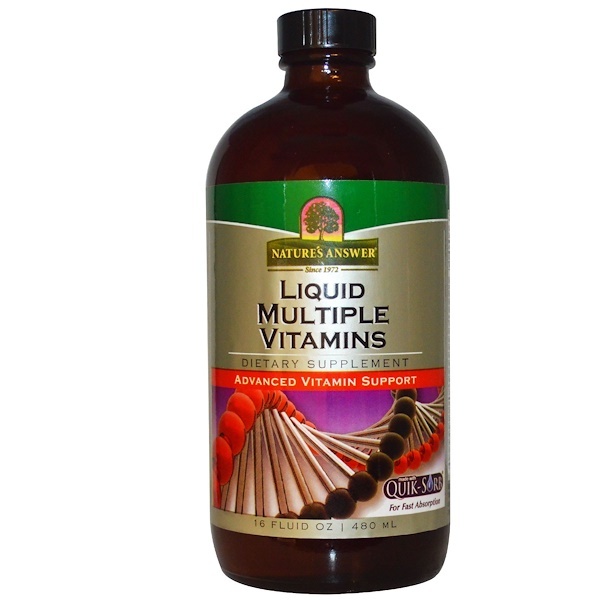 This formula supplies a complete group of essential vitamins including key antioxidants, in a highly absorbable form. 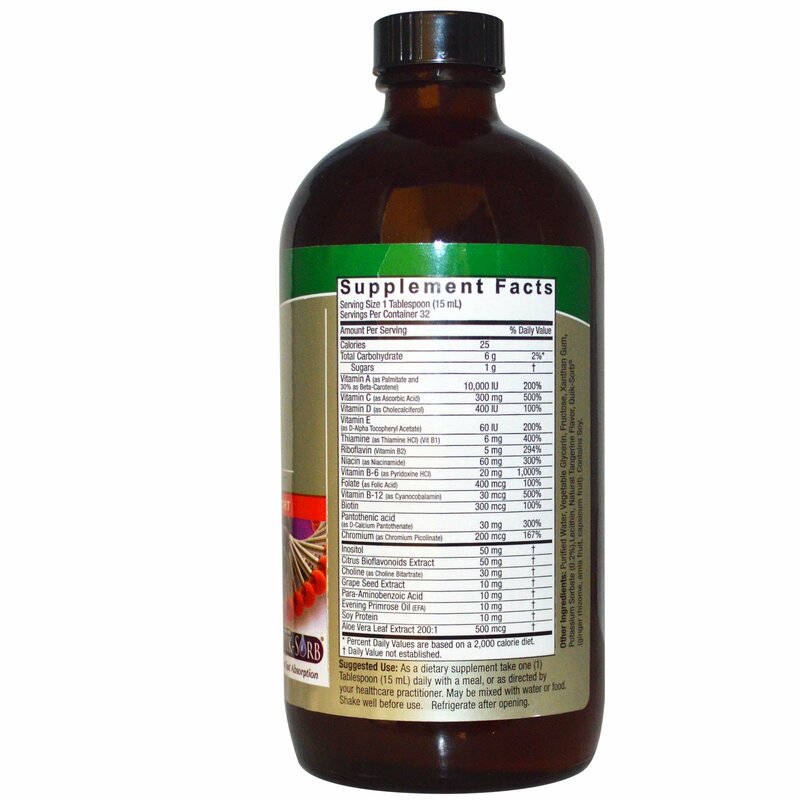 Quick-Sorb is an exclusive blend of herbs known to enhance delivery of nutrients to the body. As a dietary supplement take one (1) Tablespoon (15 ml) daily with a meal, or as directed by your healthcare practitioner. May be mixed with water or food. Shake well before use. Refrigerate after opening. Purified water, vegetable glycerin, fructose, xanthan gum, potassium sorbate (0.2%), lecithin, natural tangerine flavor, quik-sorb (ginger rhizome, amla fruit, capsicum fruit, capsicum fruit). Contains soy.